One of the Wii U's biggest problems has been one of perception and confusion. The system has plenty of great games; more than the other current generation consoles, arguably. The problem has been that a lot of people don't know what it is. Sony's PlayStation TV is on the way, set to release later this month, and the company is looking to avoid the same fate by preemptively getting the word out in a specifically family-friendly video. The tiny system is, basically, a PS Vita's innards without the screen and controls. Instead, you connect it to your television and use a PlayStation controller to play games and use apps. The system has nearly 700 games available right out of the box. Additionally, you can stream PlayStation 4 and PlayStation 3 games from your in-house consoles if you happen to have one or both of those systems. The PlayStation TV isn't an add-on, and Sony is careful to avoid that by making it clear that a PlayStation isn't required to enjoy this system. 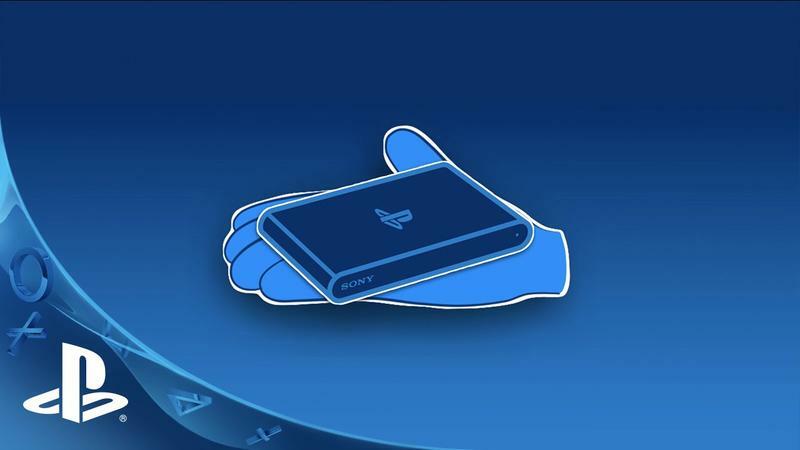 Eventually, it'll also be able to stream games through PlayStation Now. If nothing else, the PlayStation TV will be a great way for gamers interested in older games to enjoy the many classics in Sony's library. We can relive the glory days of Cool Boarders, Twisted Metal, and Jet Moto. Kids, ask your parents about those.